And just like that, 2016 is ending. I want to end this year by looking back at my travels. This is one of the benefits of buying memories/experiences instead of things. You can always look back and remember those wonderful times, experiences, lessons learned, and people met along the way. As an experientialist, I treasure and invest in experiences over things. 2016, again, has been a blessed year full of travel experiences. Although no new country has been added to my list, I was able to visit new exciting destinations, traveled with family, saw old friends, and experienced 4 UNESCO World Heritage Sites. Join me as I revisit my travels in 2016! One of the most beautiful natural scenery I have ever seen; so majestic that sometimes it’s overwhelming. Camera can’t capture the beauty of the place. The scale, the atmosphere, the grandeur, can only be fully captured by the naked eye. This is the inspiration of the Floating Hallelujah Mountains in the movie, Avatar; a UNESCO World Heritage Site. I went home to the Philippines for my annual vacation with family. We went to Dahilayan Gardens and Resort to relax. It is a wonderful place. 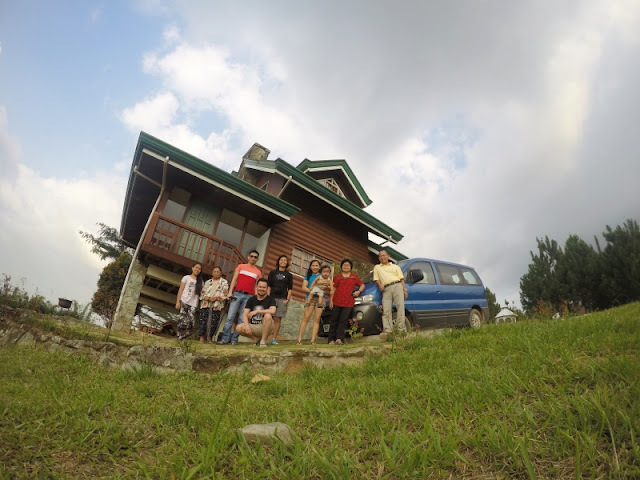 The best place in Bukidnon to relax and unwind. We also had adrenaline-rush experiences at Dahilayan Adventure Park, trying their different rides like zip line, tower base jump, and ATV. We ended our vacation at Pryce Plaza Hotel in Cagayan de Oro, to just swim, eat, and relax. It was also a mini-reunion with my Klement classmates who are based in Bukidnon. We spent time at MVC, and then went to El Comedor restaurant in Valencia the next day. We wanted to escape the busyness, frantic, fast-paced life, and just forget about work so we headed to this laid-back water town. It’s a replica of Wuzhen Water Town in Zhejiang, China. 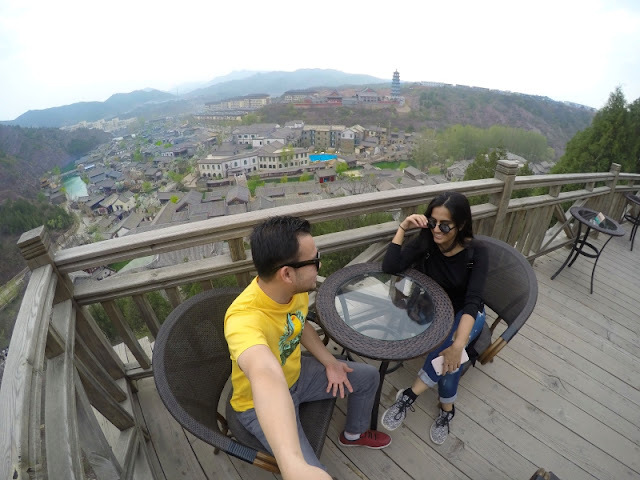 Canals, cobble streets, traditional houses and shops, and hours away from capital Beijing. It was a wonderful retreat from Beijing’s busy life. The Paris of the East so they say, we traveled to Shanghai from Beijing via Bullet Train. It was a fun and memorable trip with friends. 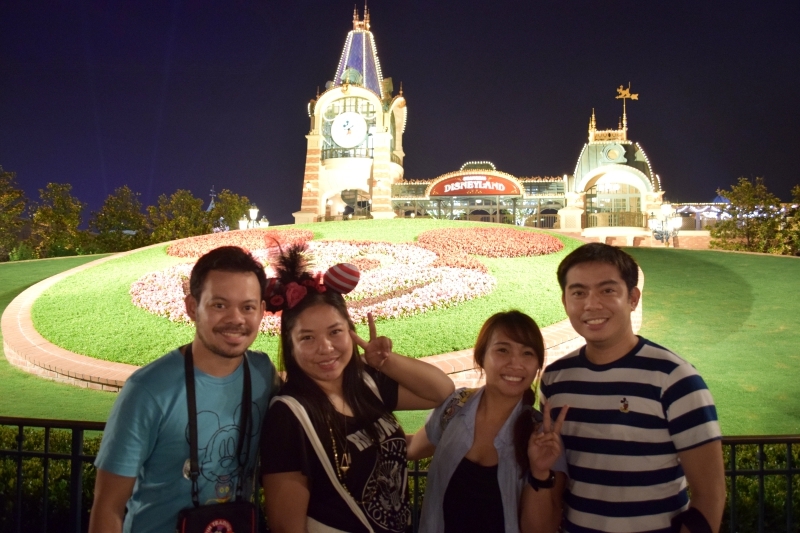 We went there for the Trial Operations of Shanghai Disneyland. We were able to experience the park before it even opened to the general public. 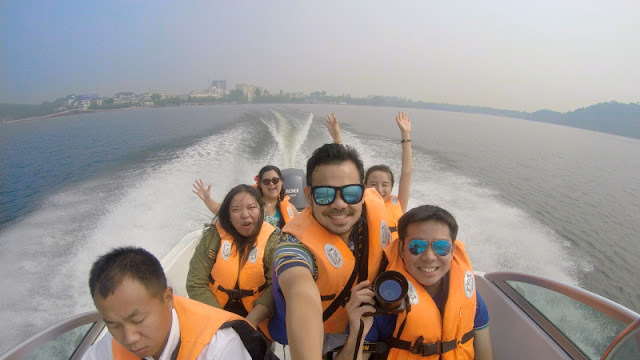 For side trip, we also explored touristy places in Shanghai; like The Bund, and Xintiandi. 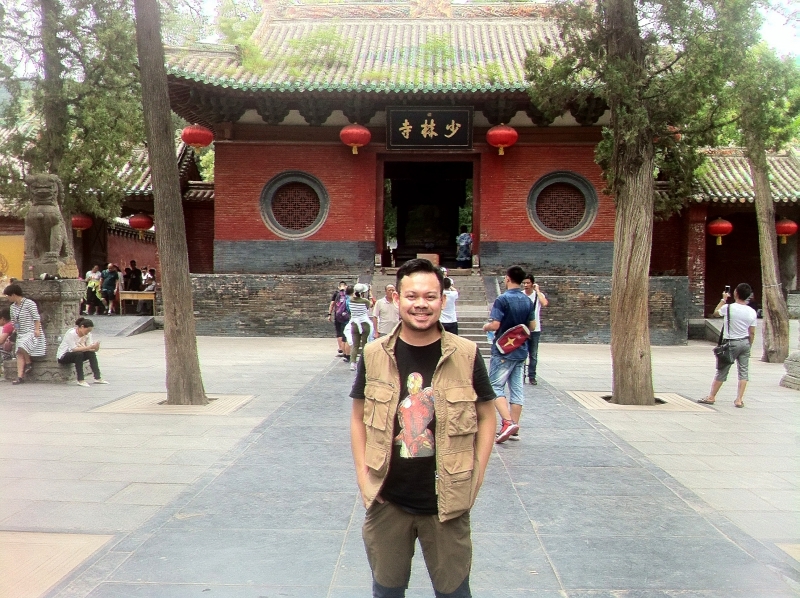 It has been my dream to visit Shaolin Temple ever since I was young. Martial Arts movies, Kung Fu TV shows, these are all part of my childhood. In July, that dream became a reality when I came face to face with Shaolin Monks and students who are learning Kung Fu at the Shaolin Temple and Kung Fu Academy in Henan, China. I can’t believe my eyes when I saw them in person: live, doing Shaolin Kung Fu tricks like breaking bricks using their head, piercing a glass with a pin, somersaults, etc. I thought it only happens in movies. That was awesome. 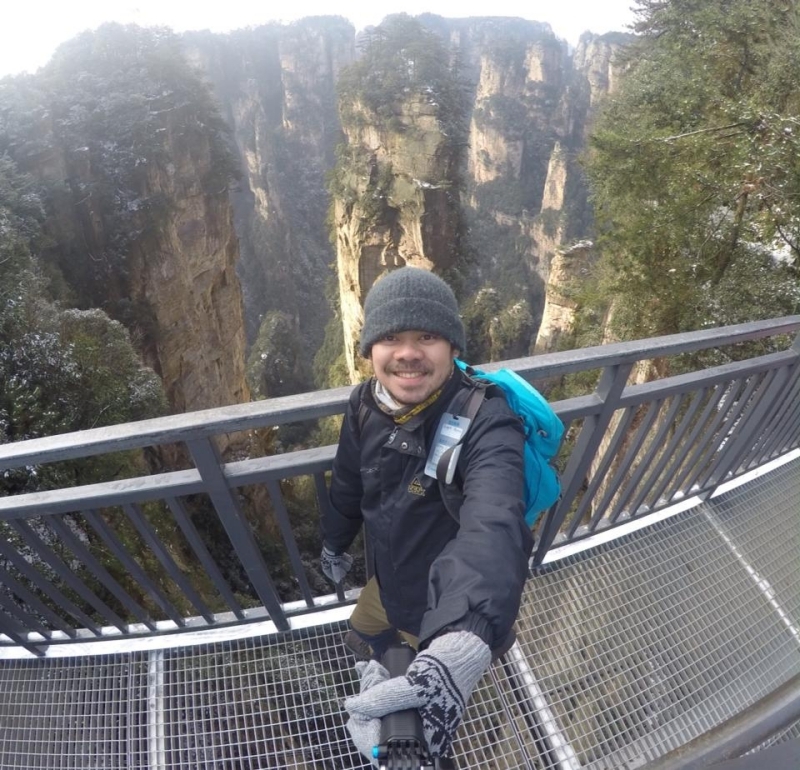 I had the privilege to visit Longmen Grottoes, too. One of the most amazing and mysterious man-made structure I have seen apart from Angkor Wat, Great Wall, Borobudur, and Taj Mahal. Both Longmen Grottoes and Shaolin Temple are UNESCO World Heritage Sites. 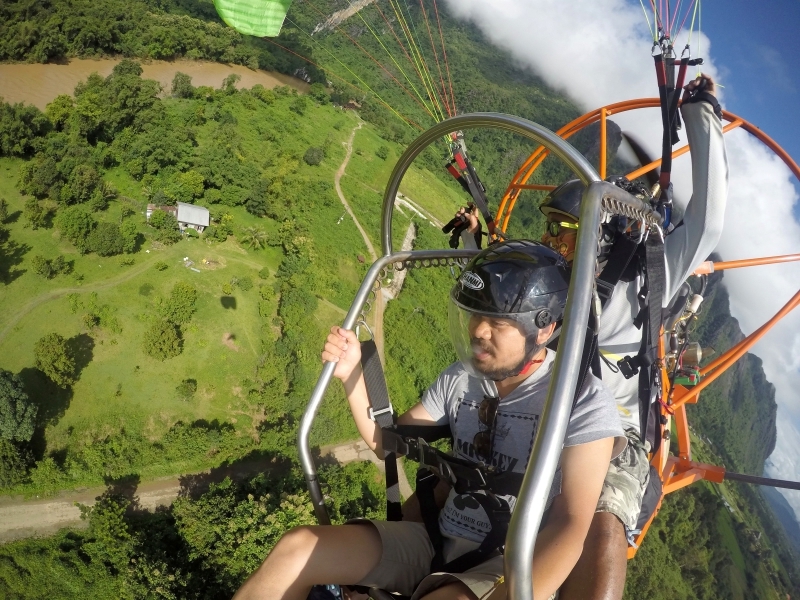 Three countries in 16 days, time spent with family, old friends and colleagues, strangers/traveler-turned-friends, it was a backpacking trip on Southeast Asia’s well-trodden backpacker trail called Banana Pancake Trail. 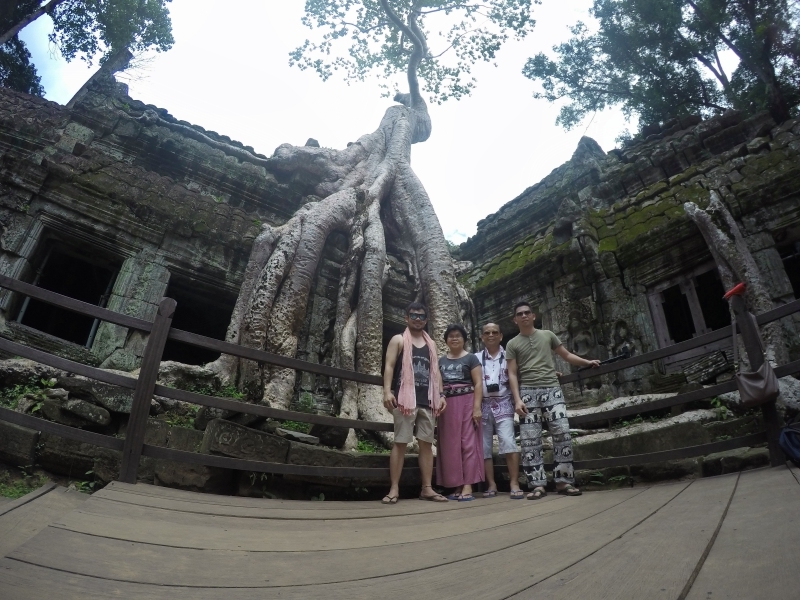 Explored the temples of Angkor in Cambodia and Thailand’s Grand Palace with family, visited Thailand’s main tourists attraction in the South; Phuket and Koh Phi Phi, and marvelled at the beauty of nature and mingled with fellow backpackers in Vang Vieng, Laos. A company day-trip to Yanqi Lake, a lake often visited by geese, near Beijing. It was the venue and residence of the APEC 2014 delegates. We toured the area and marvelled at the luxurious accommodations of world leaders. All expenses were bore by the company. In 1996, I visited Puerto Princesa, Palawan with my dad; The Underground River, Mitra’s Rest House, and Crocodile Farm. After 20 years, I’m back, this time exploring more by going to El Nido, a tourists-oriented town about 7 hours by van/bus from the capital. It was an eye-opening experience for me, making me appreciate my country more. 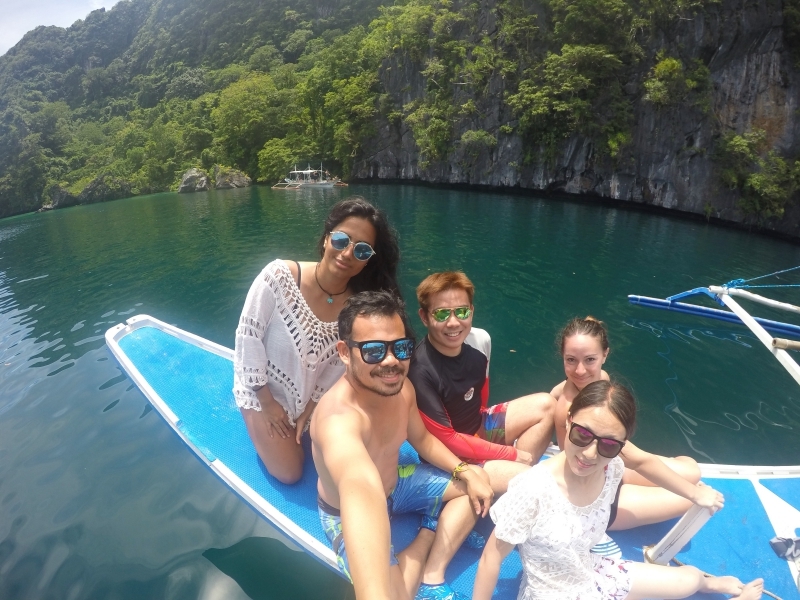 Palawan is just awesome, simply beautiful, fantastic island. The preserved forests, jungles, diverse ecosystem, safety, and very friendly and kind locals; you’re missing a lot if you haven’t been to Palawan, 2015 and 2016’s Most Beautiful Island in the World according to Conde Nast Traveler. 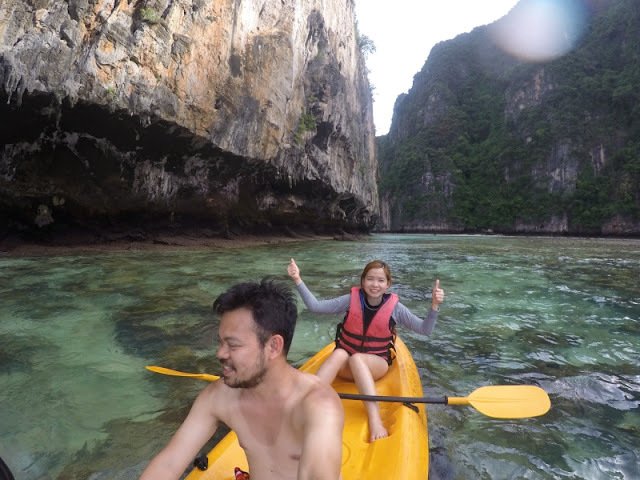 We enjoyed jungle trekking, spelunking, virgin beaches, island hopping, water falls, and culinary adventure. My last travel of 2016, a visit to one of the greatest archaeological discoveries of the 20th century, part of the Tomb of Emperor Qin Shi Huang, The Terracotta Armies. Built with the intention to guard the mighty emperor in the afterlife. It was awesome seeing those warriors which were built thousand of years ago. We also went up Mt. 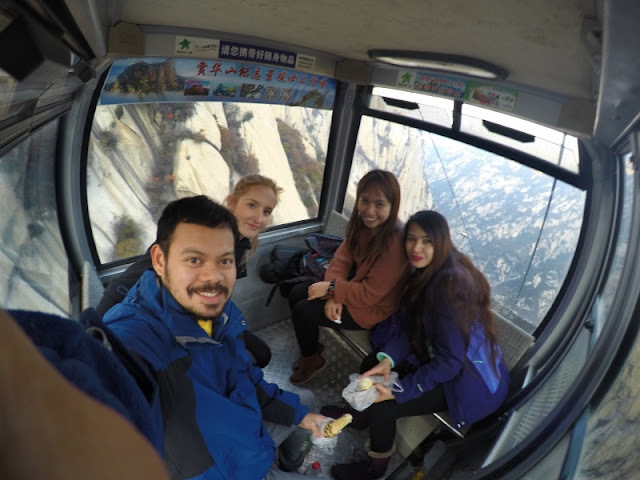 Hua (Huashan), one of the most beautiful mountains I have seen. There goes my adventures in 2016. Experiences and memories that I’m glad I took. It reinforces my idea that it is better to spend money on relationships, experiences, memories rather than material things. I thank God for the safety during these travels and for providing me the means and opportunities to do them. Praise God from whom all blessings flow. Cheers to more travel experiences in 2017!